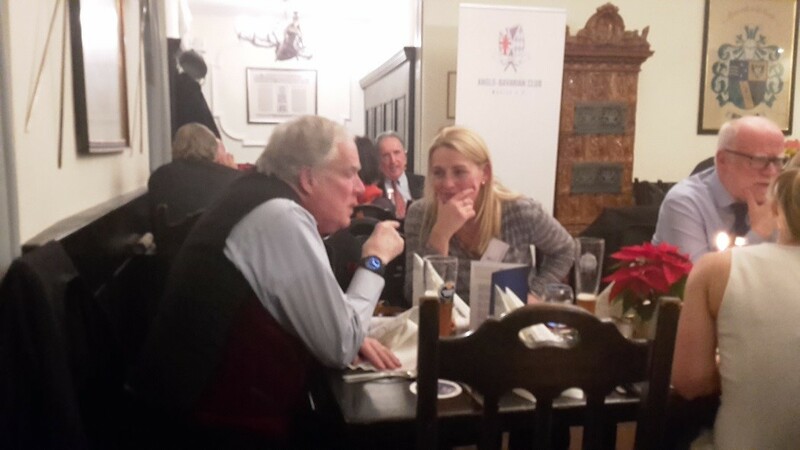 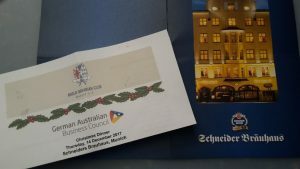 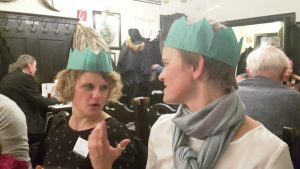 On December 14 the German Australian Business Council invited members and friends to a joint Christmas Networking Dinner together with the Munich based Anglo Bavarian Club (ABC). As in the last years it was an ideal opportunity to meet new people and discuss the 2017 events as well as the basics for 2018. 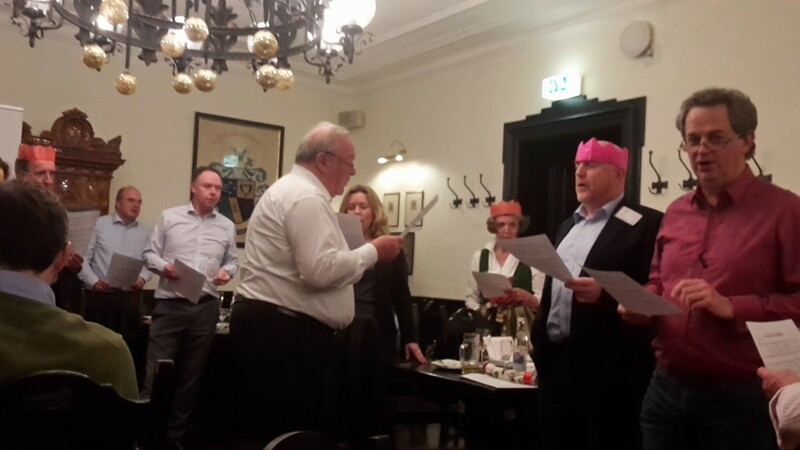 There was a fantastic Bavarian touch set dinner and everybody enjoyed the pre-Christmas atmosphere.